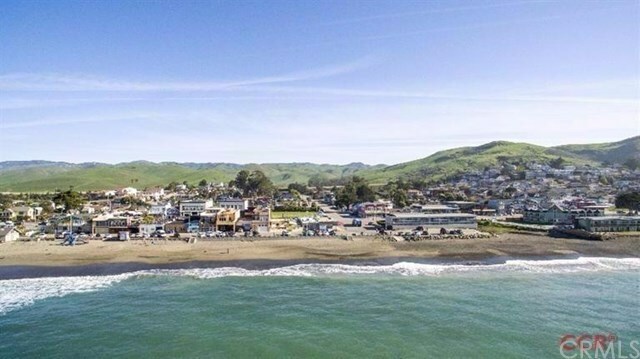 World Famous Skipper's ocean front restaurant with Mixed Use Commercial zoning in the Historic Town of Cayucos, which is the home of Brown Butter Cookie Company, the beautifully restored Cayucos Pier and The Cass House. This property has many commercial uses including the current restaurant or another type of eating establishment. This location is rare and very desirable for local as well as tourist business. Ocean views and access to the beach. Fantastic opportunity to get a rare piece of real estate. Business is not for sale but all equipment, appliances and furnishings are included at no additional value. Information not verified.